Anthony Kumpen gained 18 spots at Mid-Ohio in an eventful Mid-Ohio Challenge to battle for a top-10 in the final laps of the race and finish 16th under the checkered flag at the wheel of the #46 LeasePlan Chevrolet Camaro fielded by Precision Performance Motorsports. 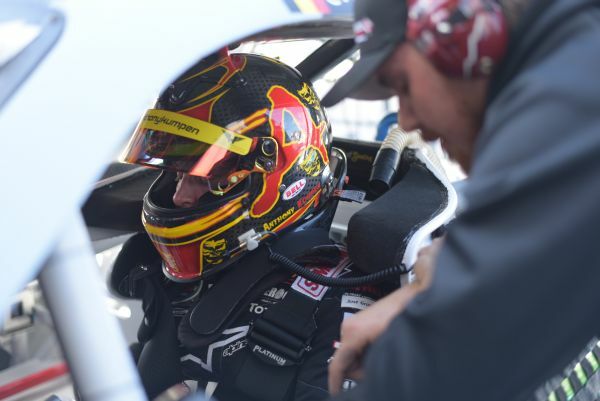 Despite entering qualifying with only 12 practice laps of the Mid-Ohio Sports Car Course under his belt due to the inclement weather that canceled both Friday’s sessions, Kumpen put up a strong performance in his NASCAR Xfinity Series road course debut. The defending NASCAR Whelen Euro Series Champion started 34th and had an off-track excursion in the first laps of the race and fell one lap back, but put up an impressive comeback returning to the lead lap at the next caution before the end of the first stage. The Belgian climbed position after position and brilliantly avoided a big one on lap 69 to position himself for a great finish. “It was a tough, tough race. I made a mistake in the first few laps and spun off, but we were able to recover and gain some good positions throughout the race. The feeling got every lap better,” said Kumpen. 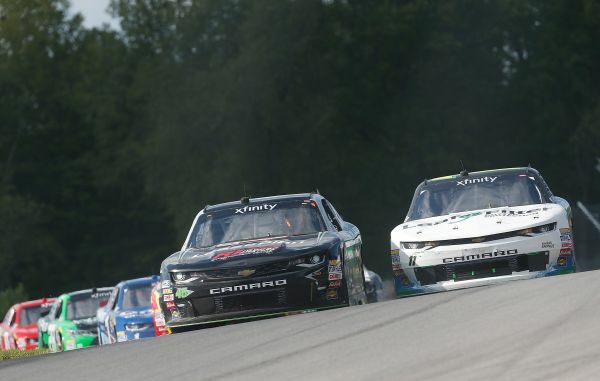 In the last restart, with 5 laps to go, Kumpen was running 10th and gave it all for a top-10 finish, closing the Mid-Ohio Challenge in 16th place, his best career result in the NASCAR Xfinity Series. “I did everything I could to get us a top-10 finish. A car spun in front of me and I got hit from behind, so I lost some ground in the closing laps but all in all I’m quite happy about our result,” concluded the Hasselt, Belgium native. The Mid-Ohio Challenge was won in dominant fashion by Sam Hornish Jr. and former NASCAR Whelen Euro Series race winner Ben Kennedy was caught in the big one to finish 26th after running all race long in the top-15. Kumpen’s season will now continue with a race he holds very dear at his home track and he won a record 6 times, the 24 Hours Of Zolder, before switching back to his main goal for 2017: earning a third NASCAR Whelen Euro Series ring. The reigning champion will enter the September 16-17 Semi Finals at the Autodromo di Franciacorta in Italy just 8 points behind points leader Borja Garcia. The NASCAR Whelen Euro Series playoffs will be streamed live on Fanschoice.tv and the NASCAR Whelen Euro Series Facebook page.